Kristian Jönsson has extraordinarily vast and qualified experience as a lawyer, including extensive experience in negotiating international contracts. 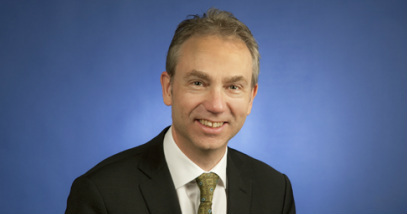 During his career he has served as a judge, was a Legal Adviser at the Swedish Ministry of Finance (and as such participated in negotiations involving EU legislation in Brussels), held various positions as an in-house lawyer for large multinationals in the manufacturing industry and was the General Counsel and a Member of Group Management for an international Telecom Group. Kristian is a former President of the Association of Swedish Company Lawyers.